The weather has been excellent this May and looks set to get even better very soon as we officially move into summer. 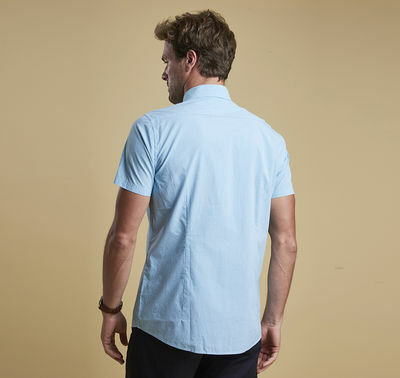 So right now is the time to start wearing short sleeves whenever you can, enhancing your vitamin D and serotonin levels, not to mention your tan! 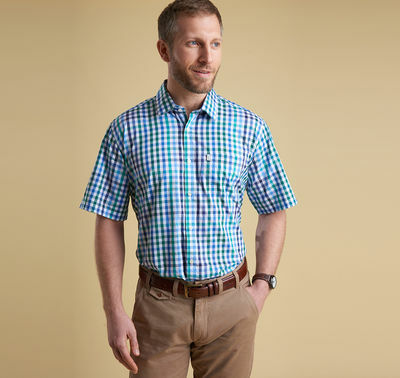 As always, Barbour are right there to help you look and feel amazing; here are three new garments from the renowned brand, brought to you by Ken Varey Outdoor World. 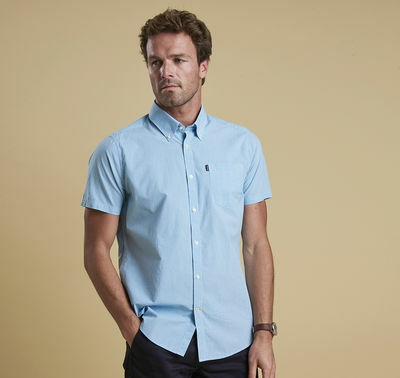 Smart enough to impress yet casual enough to relax in, the Newton shirt from Barbour is pure summer. 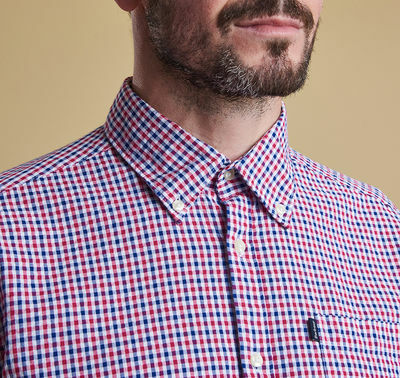 Manufactured from soft, light and gloriously-tactile seersucker fabric, the shirt features a stylish check design in red and navy blue, trimmed to perfection with a Barbour flag label. 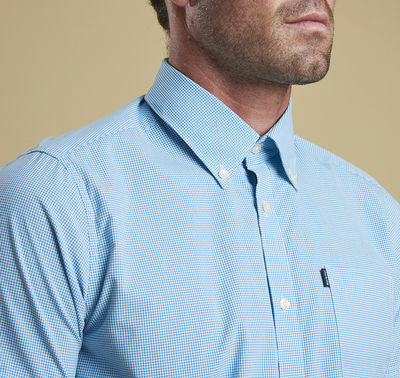 The cut of this sophisticated shirt is tailored to perfection for the most flattering fit and is enhanced with a button-down collar. 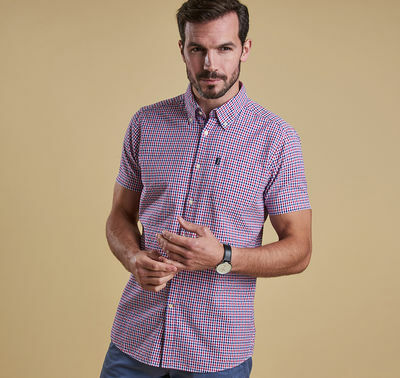 The checkered look is really on trend for the coming season and, with their usual intelligence and precision, Barbour have totally nailed it. 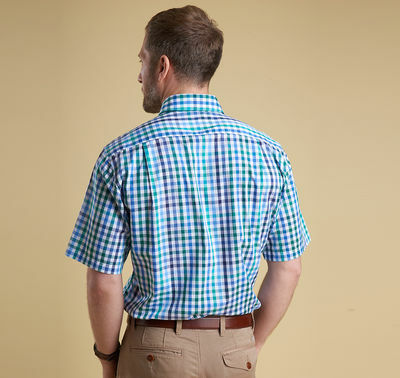 Rendered in an eye-catching racing green, aqua and teal, the Hawnby Check Shirt is an essential addition to your summer collection. The ultimate fabric for feeling (and looking!) 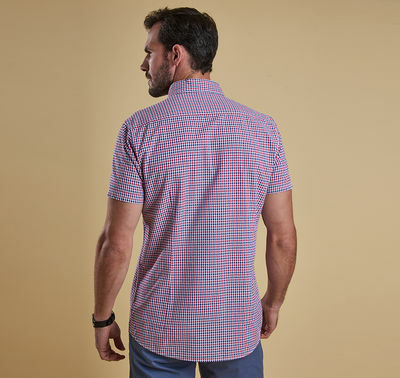 cool in the warmer weather is cotton and the Barbour Triston shirt is fabricated entirely from this material. 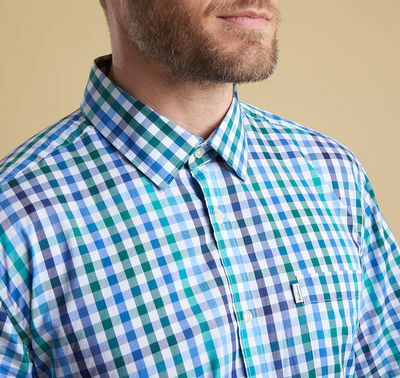 A button-down collar and single chest pocket add a touch of class to this turquoise garment, which features a subtle yet unmissable gingham check pattern. These are just three of our many Barbour garments from this season's collection – enjoy browsing the full range at Ken Varey Outdoor World.